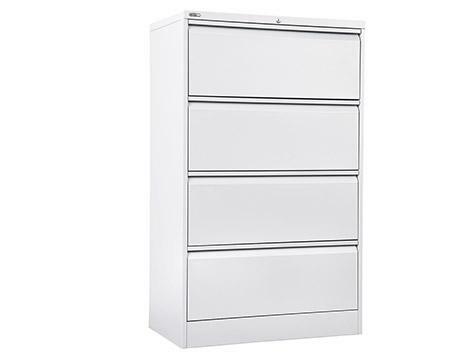 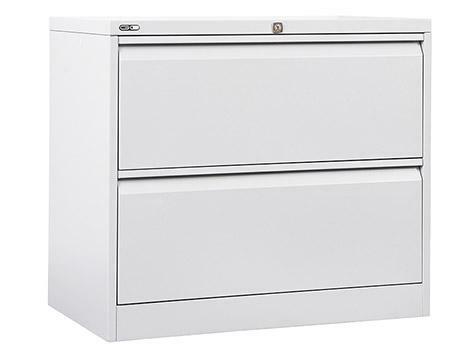 Organise your work space with a Rapid Span Filing Cabinet. 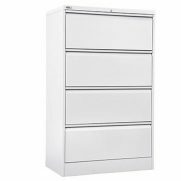 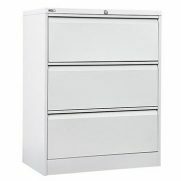 Due to its minimalist design, Rapid Span Cabinets provide stylish functionality that complement any interior. 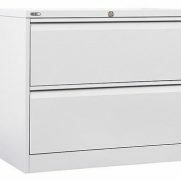 Because of its solid construction,cabinets are a durable option for high use environments. 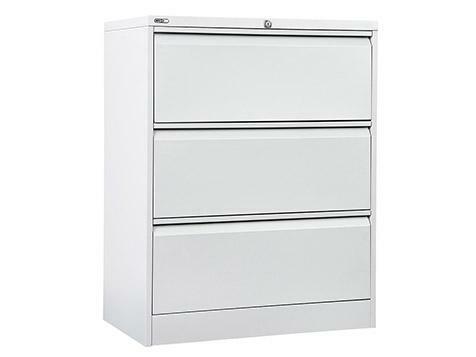 Rapid Span Cabinets are currently available in 3 sizes to best suit your needs. 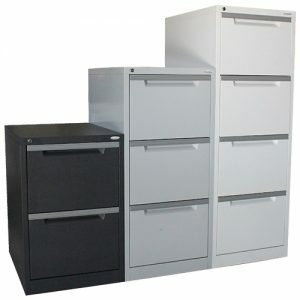 The Rapid Span Range provides storage and work space solutions for busy schools. 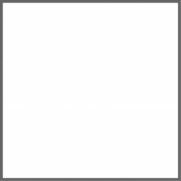 Rapid Span products are currently available in Parchment and Beech as standard. 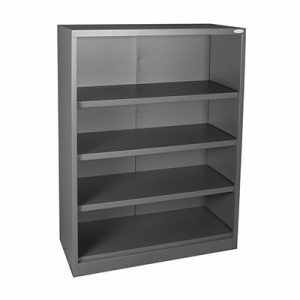 See our Rapid Span Bookcase for more storage ideas.